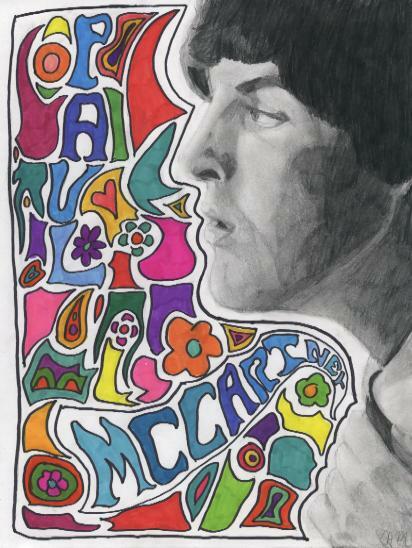 Beatle artwork has spread across the web like wild fire, these days. 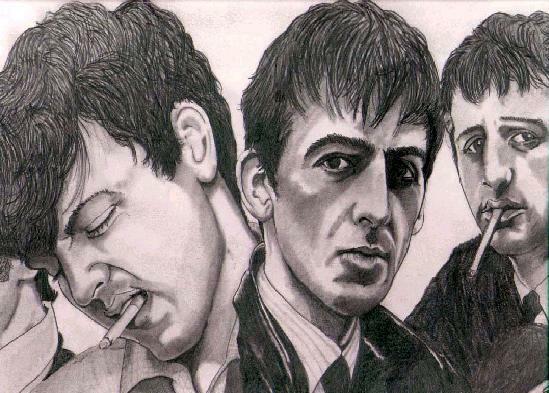 I have seen some astonishing works that just proove how talented us Beatle fans can be! 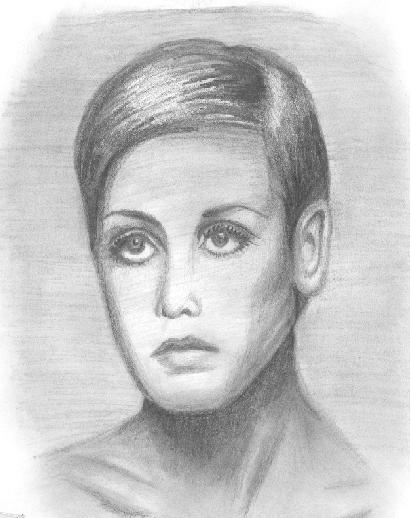 A good Beatle portrait takes several important factors: 1) Time. This is the most important of all. If you rush to finish a piece, it really does show. 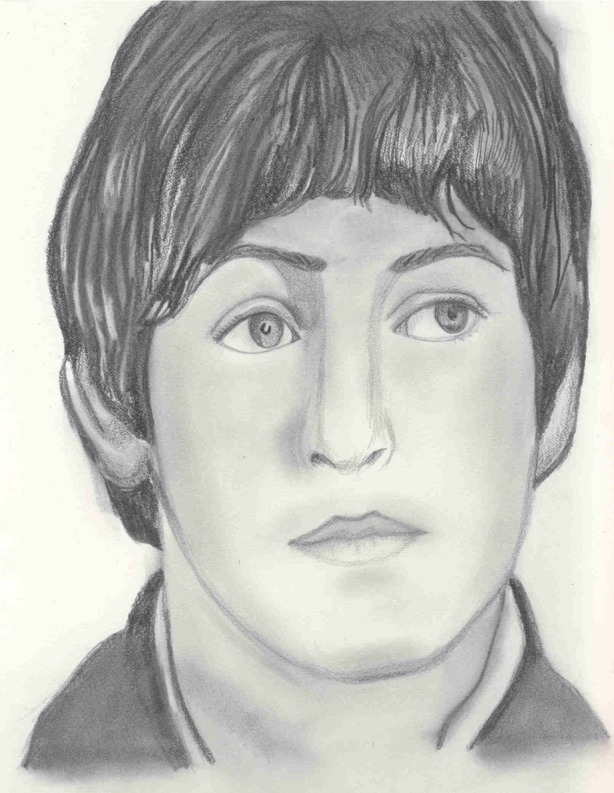 Take your time when working on your Beatle portrait. 2) Detail. Every detail counts when your reproducing a Beatle picture in your own creative way. Observe lines, shapes, and value changes. Note any color contrast and where shading is appropriate. Keep your portrait balanced, and realistic with detail. 3) Media. The tools you use to create an art piece are important. Expieriment with the various pencils that are available at your local art supply store. Graphite pencils, charcoal pencils, sketching pencils, hard-tipped and soft-tipped pencils. Discover what you like best, and apply it along with your art skills. 4) Practise. As the saying goes, "practise makes perfect" and this goes hand-in-hand with perfecting your art skills. 'Artbeat' is another GBB exclusive word which really means "Beatle Art". I had a section at my old site that contained many, MANY Beatle works, both good and bad. For this page, I am trying to keep the entered portraits GOOD. I have trully been inspired by some of the pieces I've seen, and I don't think any poor effortless sketches will do much impressing or influence on this page. If you have a piece you'de like to contribute, by all means, email it to me. I am looking for attractive, well-drawn pictures so do not be offended if your work is not chosen to be displayed here: we strive for effort-filled pieces and it will show in yours if you have done so. 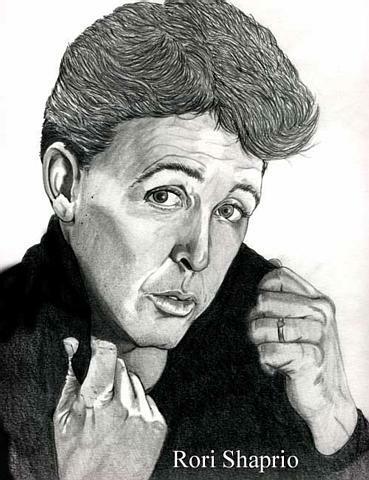 Here is my newest portrait of Paul McCartney. I really like the way it turned out. I rather like this one. 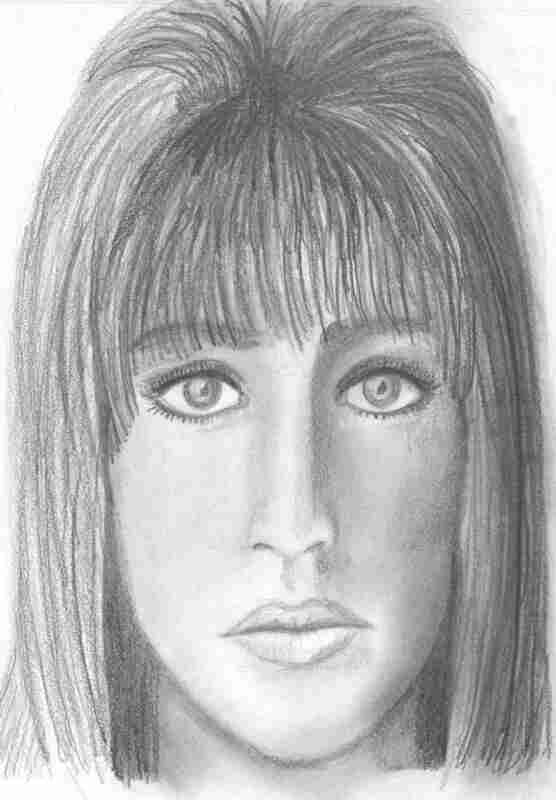 This potrait I drew September 23, 2001 was my token of appreciation for Pattie Boyd. I think she is a symbol for natural beauty and the portrait really captures her features well. This piece is simply entitled, "Beauty". This exceptional masterpiece was created by my dear friend, Gemi. I am in LOVE with this piece. 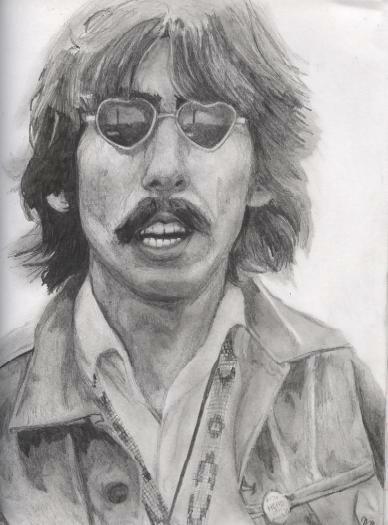 She has trully captured the beauty, essence, and soul that made George Harrison. Look at her use of shading, its just fantastic. Bravo, Gem! My awesome buddy GemLa has done it again! This is a fantastic work of psychedelia! Very colorful and creative. This stunningly accurate masterpiece was created by Rori Shapiro, a dear friend of mine. She went to art college (and it really payed off as you will see in her various works), as well as a music college, LIPA owned by Paul McCartney, himself. This is the beginning of an unfinished piece I started years ago. 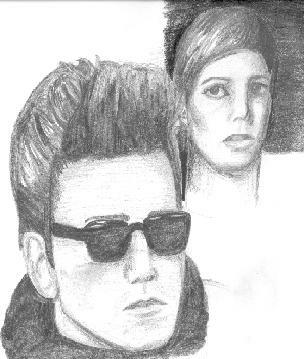 Though incomplete, it still shows a strong resemblance to Stuart Sutcliffe and Astrid Kirchherr. The following Artbeat pieces were drawn by me, unless noted otherwise.